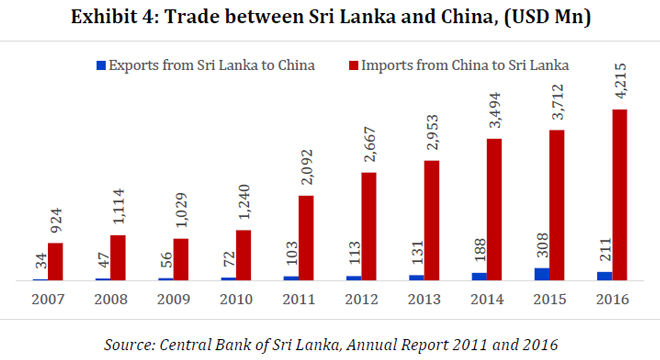 Sri Lanka – China FTA would result in higher gains for Sri Lankan exports compared to products imported from China which are already entering Sri Lanka duty free, a recent study showed. 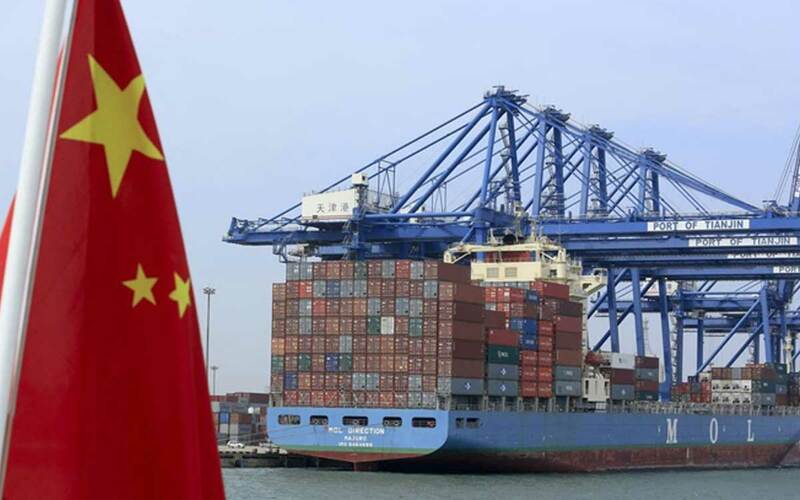 The study carried out by the Economics Research Team of Verité Research, however, noted that the analysis is limited to the impact of tariffs. “This analysis focuses mainly on the provisions that govern trade in goods,” Verité said. Technical negotiations, which officially commenced in September 2014, are still underway with five rounds of negotiations having been concluded. The negotiations are expected to conclude sometime in 2018.